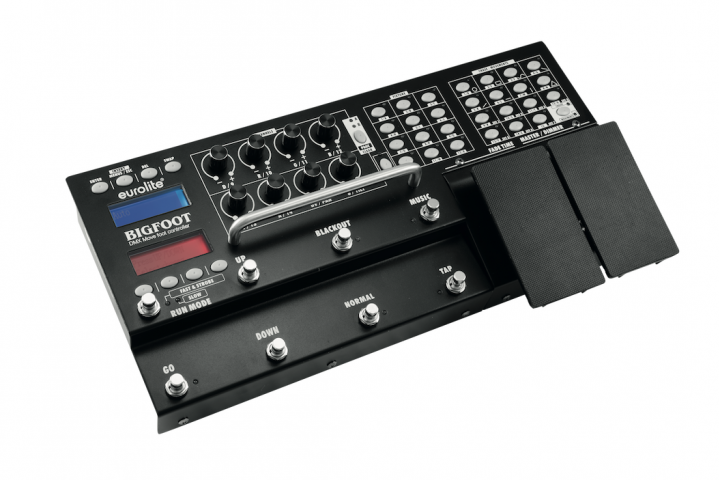 Steinigke announces the first fully-fledged and feature-packed lighting controller in a foot bar. 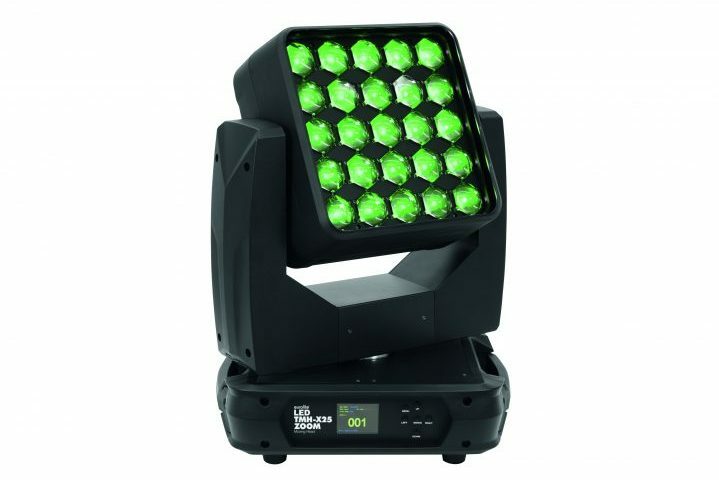 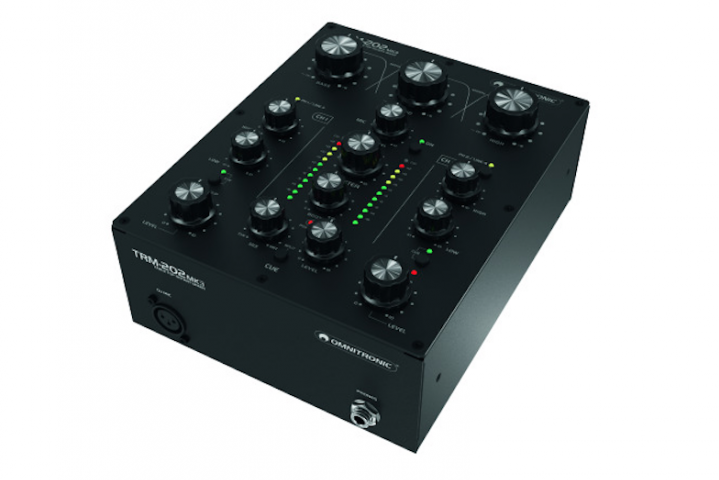 The TMH-X25 Zoom unites a moving head, matrix effect and beam spot in one device. 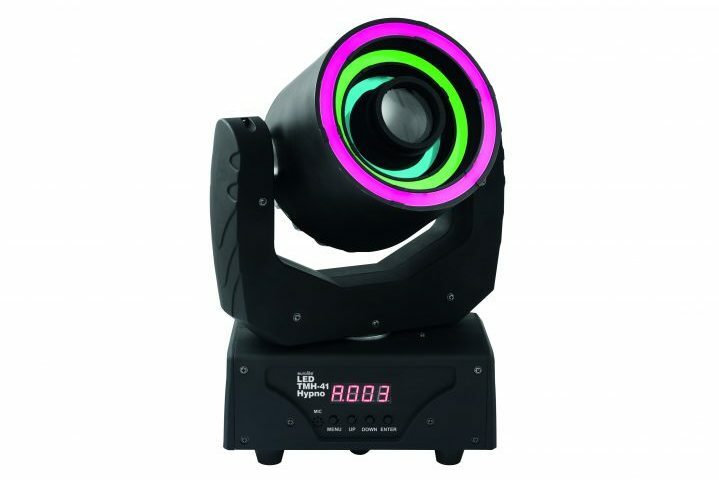 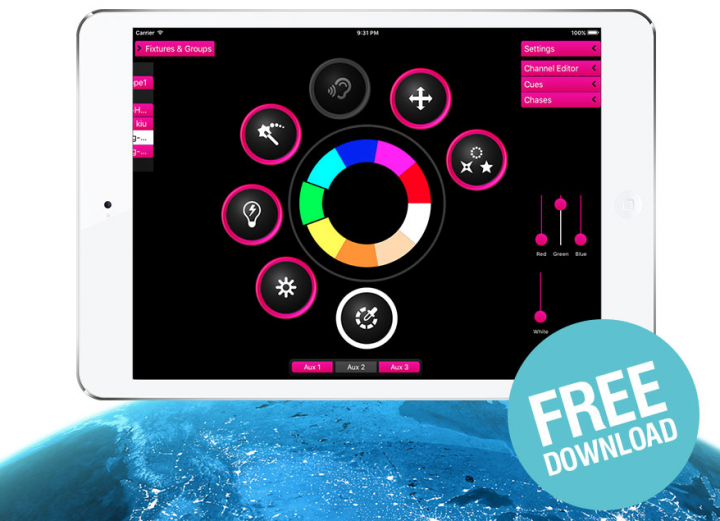 LEDs arranged around the central spot or beam lens create hypnotising effects in bright colours. 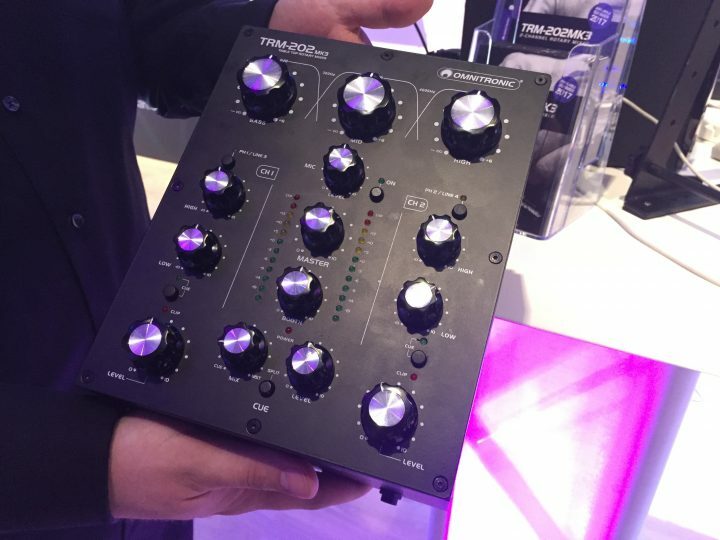 The TRM-202 MK3 will be presented at Prolight+Sound 2017. 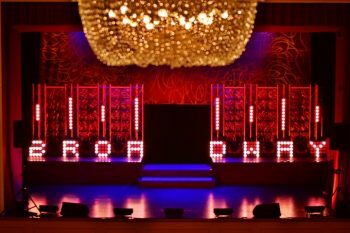 Steinigke Showtechnic provided the benefit musical gala in Heidenheim this June with stage technology free of cost. 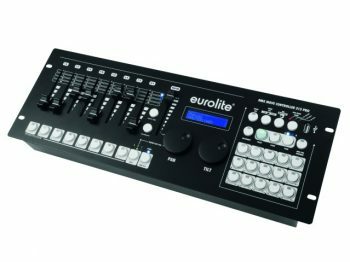 The compact Eurolite DMX Move Controller 512 Pro offers high quality technology at an affordable price. 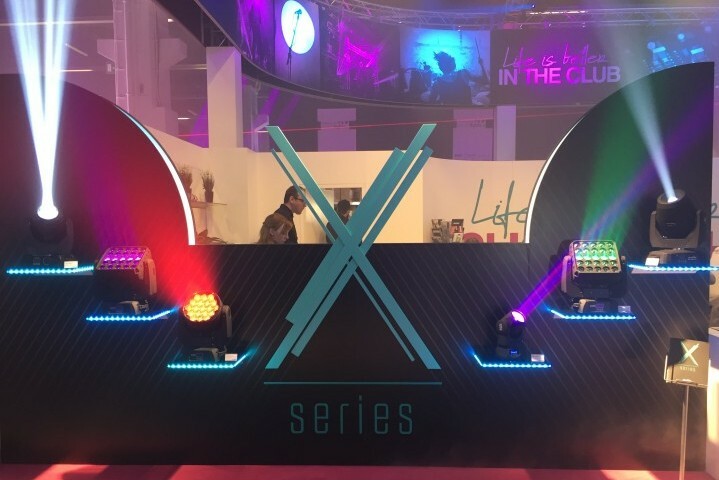 Steinigke showcase their latest launches, including the X Series of Moving Heads, and an update to their Light'J Software. 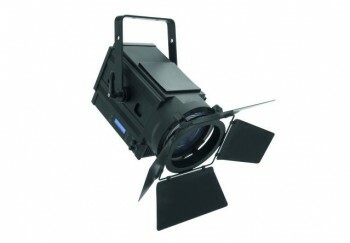 With its 250W COB LED, The LED spot can replaces classical theatre spots of up to 2000W.